Former Tottenham Hotspur defender Ryan Mason has begun working towards earning his coaching badges at the club that nurtured his personal development as an up and coming player. Ryan Mason fractured his skull in an unfortunate clash with Chelsea’s Gary Cahill at the tender age of 26. As a result, Mason was forced to hang up his boots as a footballer. 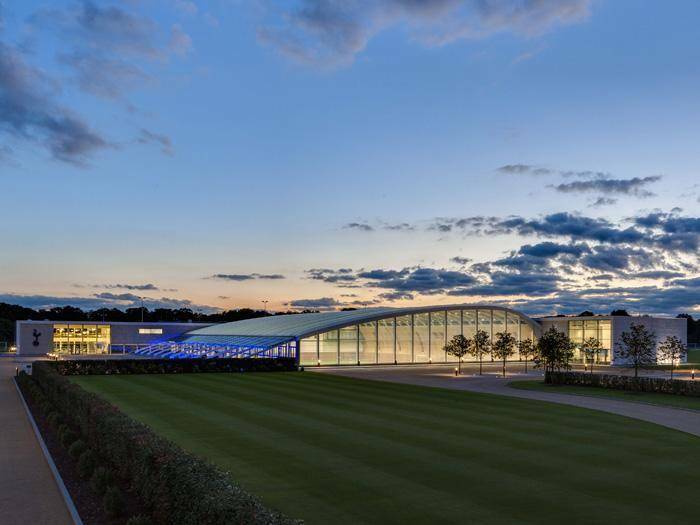 When Mason announced his retirement earlier this year, warm messages of support poured out of North London; Mauricio Pochettino and the coaching staff specifically noted their support and claimed that the doors were always open for Ryan at Hotspur Way. Spurs seem to have kept sweet on that promise; Ryan has been at the Spurs Enfield training ground for the last two keeps coaching the Spurs U23s squad. “As a player, I was always keen on helping the young lads. I had a unique situation of coming through the Academy into the first team and I was always keen to speak to the young boys at the club and try to help them make that step”. Starting off a coaching career at the age of 26 holds two significant benefits: he’s got years ahead of the players taking up coaching in their 30s, and having just retired – he can implement his skills and knowledge of the game he played not 18 months ago. We are sure that Ryan Mason will flourish in his new role with Tottenham Hotspur.